Since 1977, over 60 ChemStation Manufacturing Centers have been producing high quality customized cleaning solutions, refilling containers, and delivering quality service. ChemStation is an American owned and operated company that has been a steward of the environment since 1977, creating and maintaining products and conditions that minimize environmental impact. 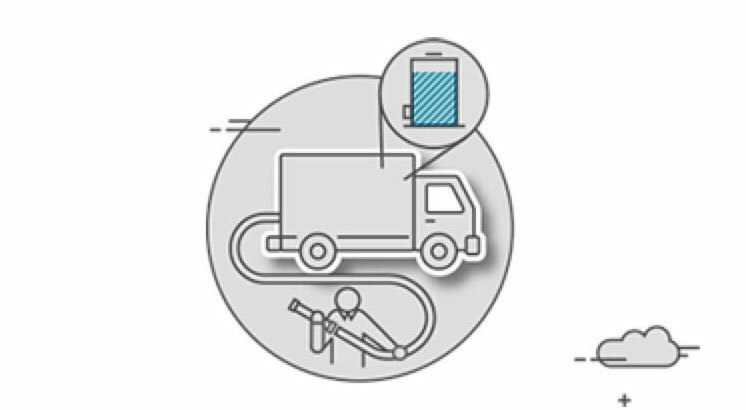 Creating environmentally friendly products and delivering them to refillable containers makes life safer and healthier for everyone. Our path to sustainability involves the development of our products and our system of delivery; meeting the needs of today with care and concern for the natural resources that are necessary for future generations. 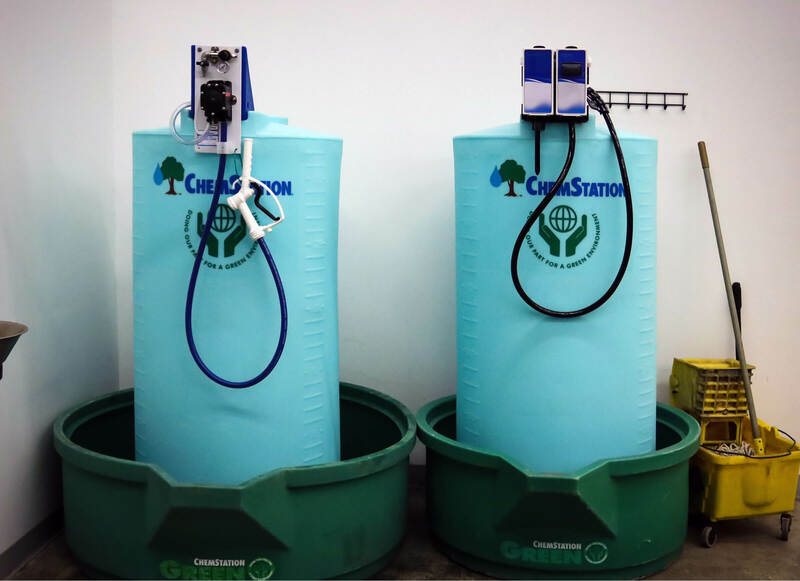 The ChemStation System is unique and will meet your cleaning and process chemical needs… efficiently, economically, environmentally, and safely. Low tank levels trigger a cellular message that is sent to a local branch. Branch processes alert message and prepares custom cleaning solution. Delivery truck is sent to location to refill tank. Tank is refilled and status updates are sent to confirm. 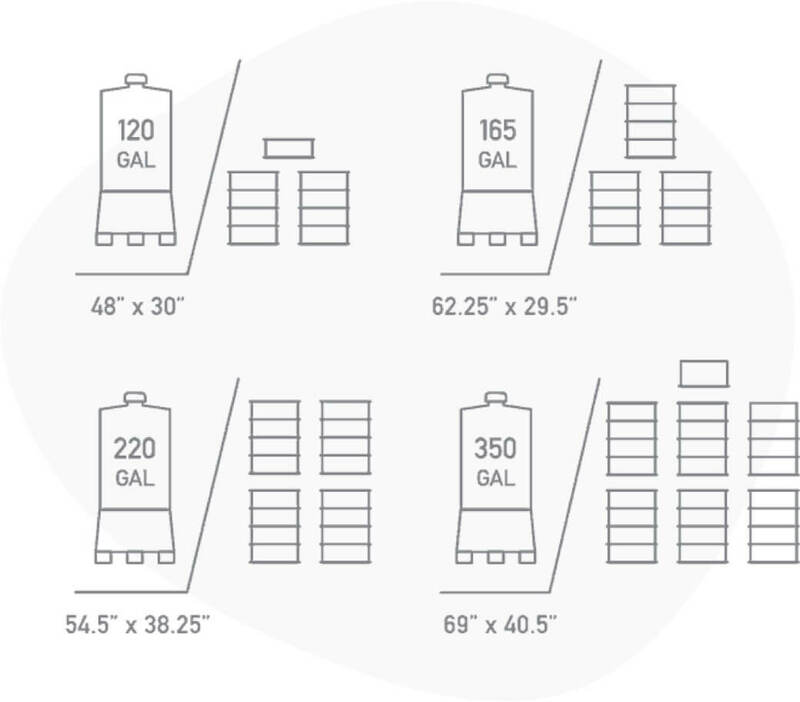 Unique refillable tank system saves you the time and money spent ordering, receiving, storing, handling, and disposing of containers. No freight costs or container deposits. No more employee handling of chemicals or the risks associated with receiving drums and totes. Custom-blended cleaning compounds delivered where you need it, when you need it. Remote inventory monitoring and reporting for our tank systems. Never run out of product, and avoid over-ordering. 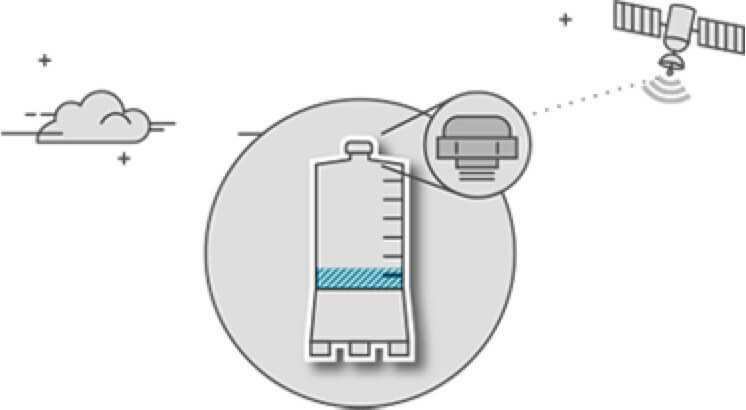 Proper dilution can be controlled and managed with equipment components such as proportioning systems. 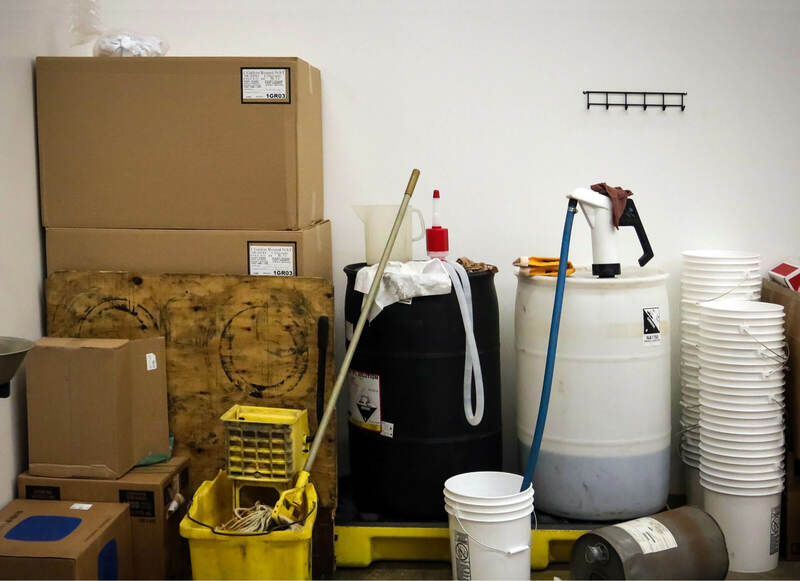 Cleaner, safer chemical room with clearly marked containers, labels, and signage. We provide a cohesive system of support across your regional facilities to meet your individual service requirements – National resources, local support. 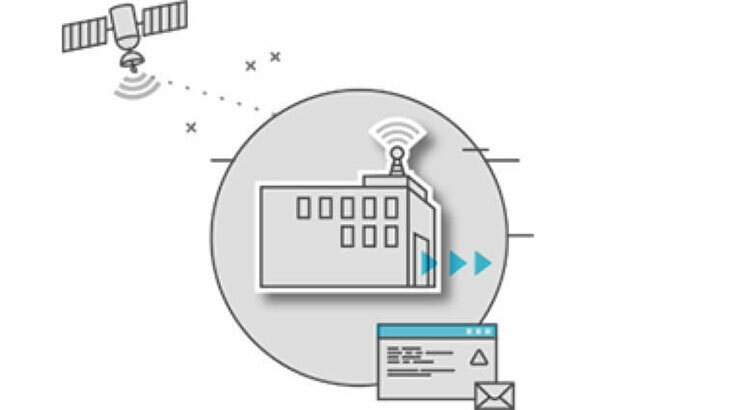 The ChemStation network allows for quick response in both chemical deliveries and equipment service needs. Water-based, biodegradable products. No discarded containers or residue. With 60+ locations across North America and beyond, there is a ChemStation Manufacturing Center within 100 miles of your facility. 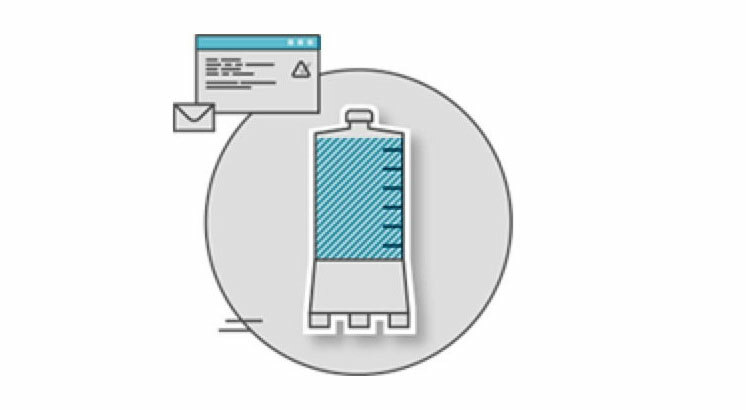 Our ChemStation tanks eliminate the hassles and costs of ordering, handling, receiving, inventorying, and disposal of “throw-away” and/or “returnable” containers. Our system offers greater employee efficiency and safety, and better environmental practices, with no drums or totes to dispose of or entrust to others for recycling. It is an overall process improvement.